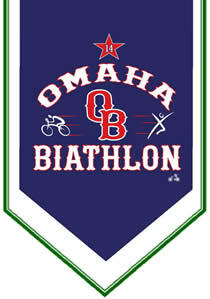 Proceeds from the Omaha Biathlon go to Eastern Nebraska Trails Network which is a 501C(3) and are used for trail development in the greater Omaha and eastern Nebraska. Eastern Nebraska Trails Network (ENTN), in cooperation with the Nebraska Trails Foundation (a 501 (C) (#) tax-deductible corporation), was formed in April 1992. ENTN advocates and supports the development of multi-use trails throughout the Omaha and surrounding areas. ENTN ongoing activities include assisting in the acquisition of land for trails, monitoring state legislative bills that impact the future of trails, and promoting public awareness.